Good morning! How is everyone doing on this gorgeous, albeit very chilly Tuesday? Hopefully your day got off to a great start- I am personally dying for a cup of coffee at the moment, but I will get to that shortly. Firs things first, let’s back up a little to a couple pretty cool things that happened yesterday. 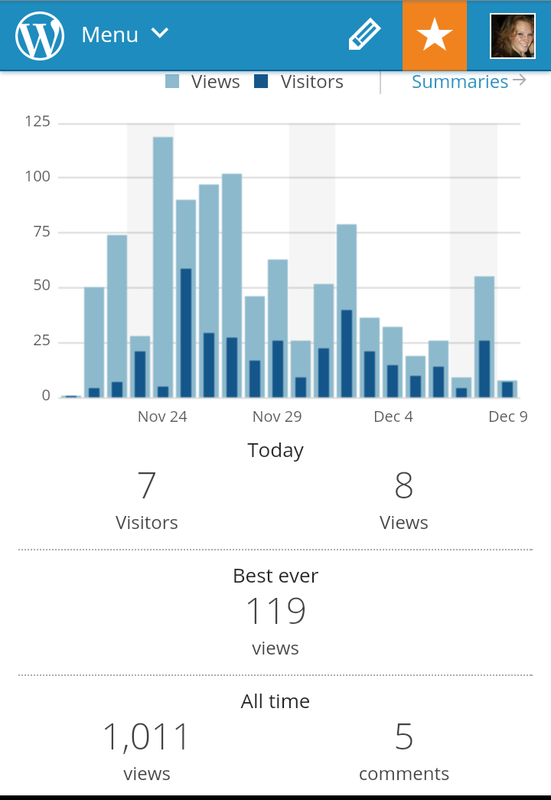 As of yesterday morning, I was at just over 1,000 views on the old blog here. Thank you, from the very bottom of this self proclaimed blogger’s heart, guys. I won’t lie, it’s really pretty nerve wracking to start one of these bad boys and then try and self promote it through very limited channels (aka-sorry for the FB spam. I gotta get it out there somehow)- but at least some of you are reading it, and that is really exciting for me. So another exciting thing from yesterday- as part of my job, I regularly go out into the community and interview local business owners, do highlights on non-profits, ect. In my 6 months working for the magazine, I’ve been very fortunate to get to do some pretty incredible interviews. Back in October, I wrote a story on a non-profit called the Erin is Hope Foundation that totally rocked my world and changed my heart. In November, I got to interview Gregg Marshal, the Wichita State men’s basketball coach that led the team to the Final Four last spring. That was pretty stellar. Yesterday, I got to go back to my high school and do an interview there for their upcoming article. I’ve gotta tell you guys…that was really pretty cool. You sort of forget how far you’ve actually come until you take the time to look back. I learned so much in my 12+ years at that school (pre-k through 12th grade, whaaaaat?) and to be able to go back and walk the halls as a (somewhat) grown woman, and a working woman no less- that was really neat. Needless to say, I’m looking forward to writing that article! 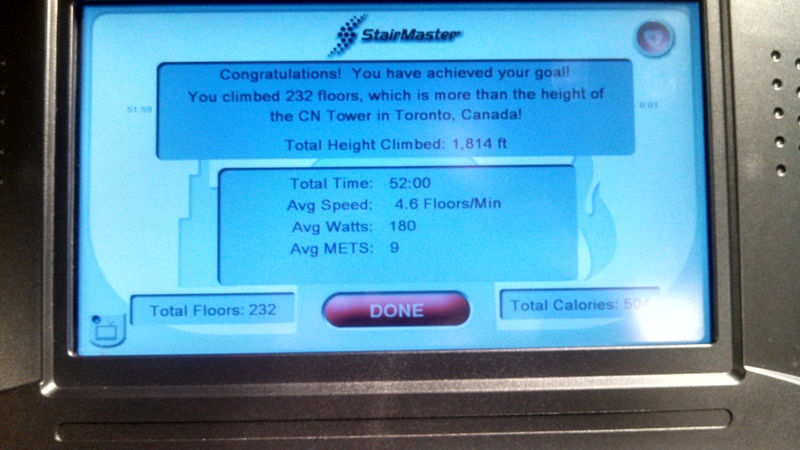 My strength workout ran me about 40 minutes, and I tagged on 50 minutes of stair master glory after that. I tried a mix of different speeds, positions and intervals this time and it made for one killer burn. 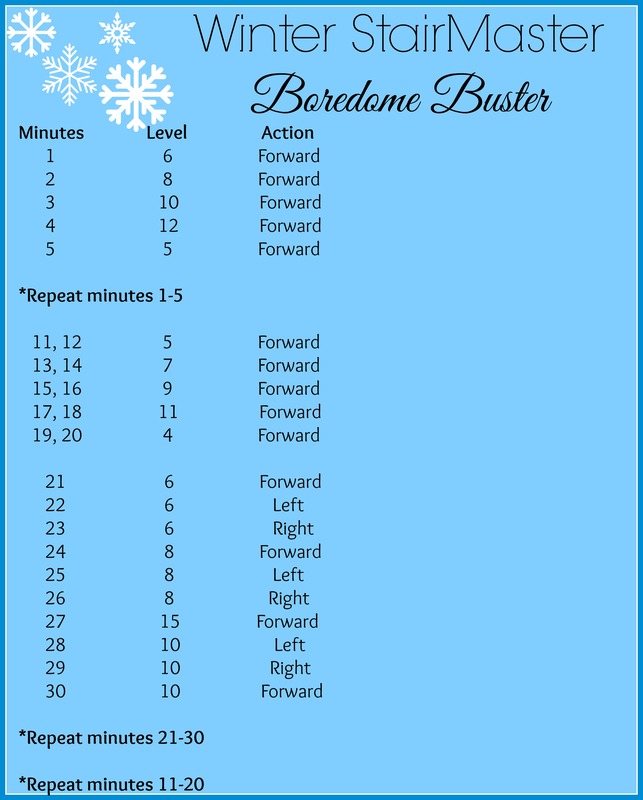 Try this one on for size if you’re getting bored with your old “hop on the treadmill and run a mile” routine this winter! But hey, did anyone notice that it’s a 50 minute workout? That’s right- I succeeded in adding in my extra 5 minutes again this week! 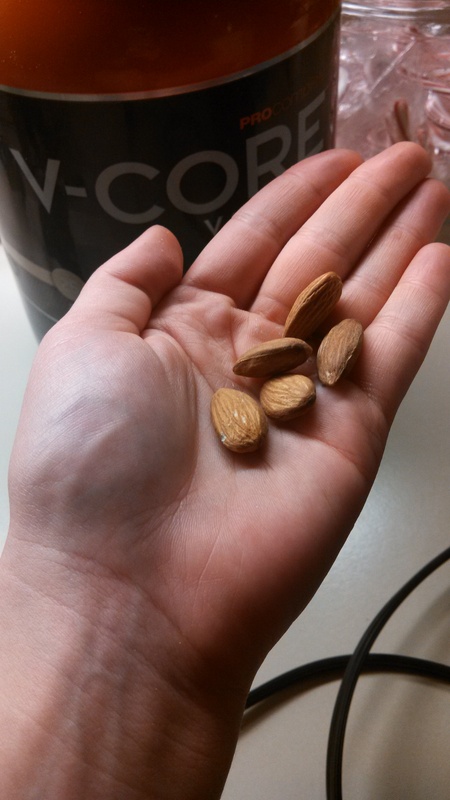 After my workout, I wasn’t feeling overly hungry and was a little pressed for time. 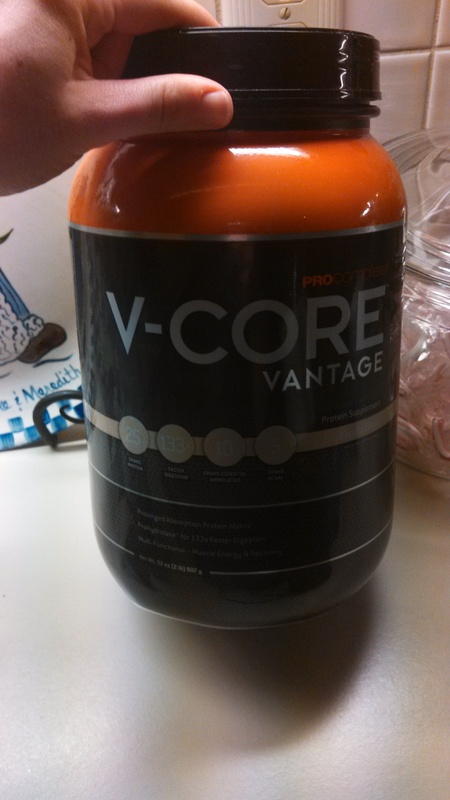 I knew I needed something to refuel my muscles, and I needed to do it within the hour I finished my workout in. The solution? 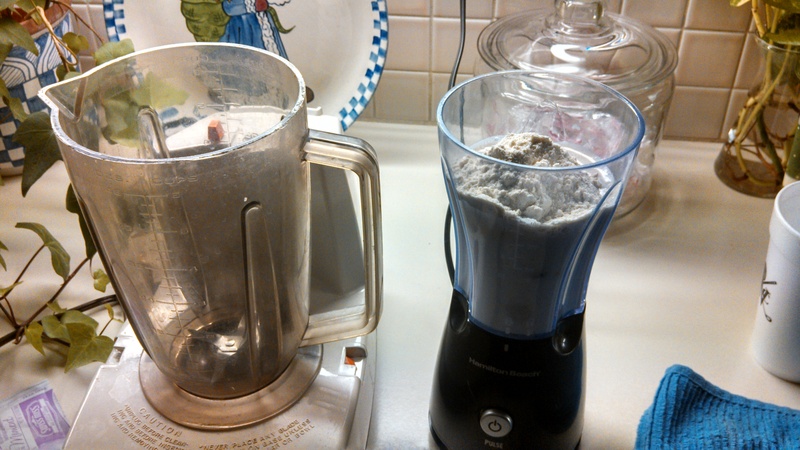 —I had to use the big blender because my mini blender’s lid has gone MIA, which I figured out a little late in the game. 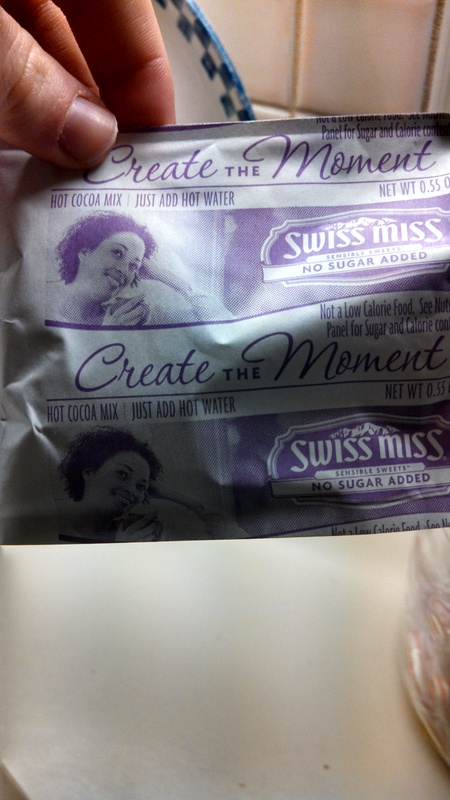 It hit the spot, filled me up AND also succeeded in making me freeze my tush off. Okay, that’s it for me this morning. Like I said- I need my coffee! But thank you all so much again for reading, following, sharing, commenting (I see you, mom and dad) and all the other awesome things you’ve done to support me. It means a heck of a lot!